We provide efficient, professional and cost effective door to door solutions to our client’s specific requirements. Mr. Francis (Frank) John Tytherleigh was born in the UK in 1858 and arrived in Australia aboard on Himalaya which arrived in Sydney 3 March 1865. In the late 1890’s Frank Tytherleigh emigrated to the United Kingdom and established a Buying/Confirming House business serving the interests of Australian importers. During a time when the only method of communication was by letter sent by Seamail and travel by sea involved many months away the relationship between Australian importers and the UK buying office required total trust. 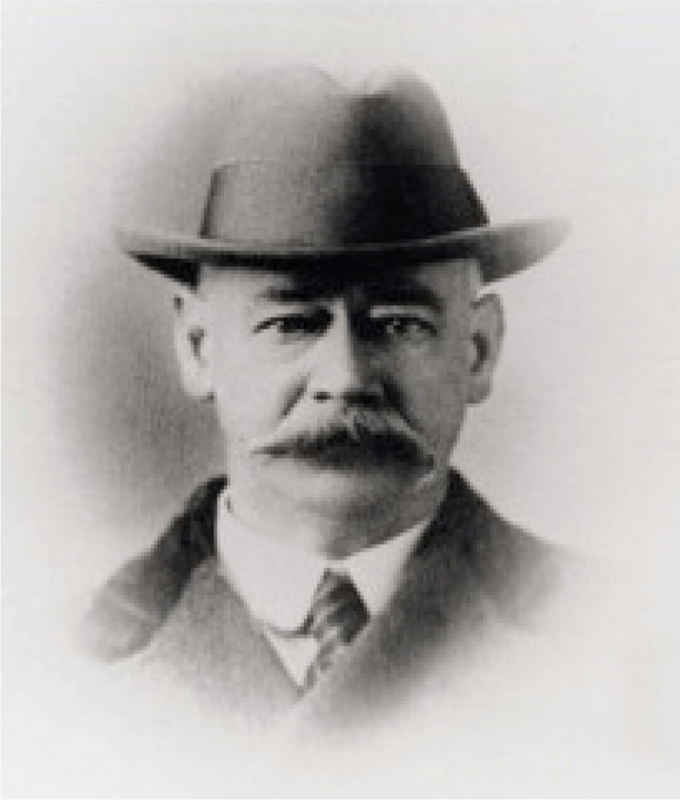 Although Frank Tytherleigh passed away in 1929, his name and the ethics of total trust has been passed on through a succession of directors and manifests itself today back in Australia as F.J. Tytherleigh Logistics Pty Ltd.
F.J.Tytherleigh Logistics Pty Ltd was established in 2001 with offices in Melbourne, Sydney and Auckland to provide services for importation, warehousing and distribution throughout Australia and New Zealand. Our aim with the assistance of our own offices in Europe, Asia and Oceania and established agents throughout the world is to offer door to door “in house services” which are tailor made to our client’s specific requirements. We consider that our first prerogative is to provide immediate, professional and cost effective solutions for our clients and this approach has been the key of our growth in the recent past. Our Key personnel have years of experience in international markets, handing shipments ranging from small consignments to major projects.